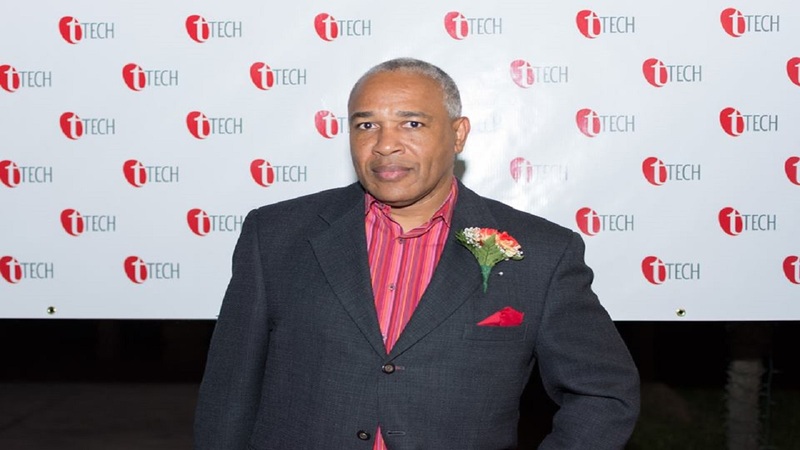 Christopher Reckord, Chief Executive Officer at tTech Limited believes that technology is integral to solve problems and leverage opportunity in an ever-expanding digital world. 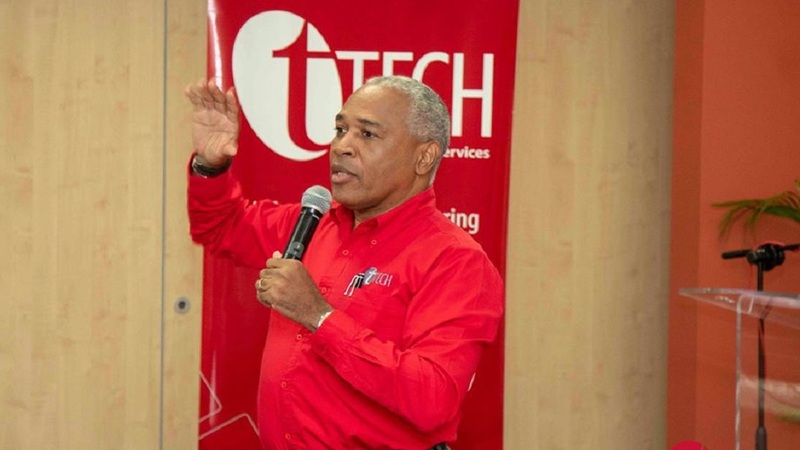 Information technology (IT) services provider, tTech Limited, is seeking to reshape the way business owners think of information technology at a conference on Friday, April 12 at Jamaica Pegasus. The event, dubbed “Tech Con by tTech aims to help business owners achieve and maintain sustainable growth through I.T. integration in their daily operations. The conference will provide key insights on optimizing business through applying the right I.T. strategies, identifying trends, looking at the legal framework and its implication on the use and storage of data, and the ever-pervasive risks of cybersecurity threats. 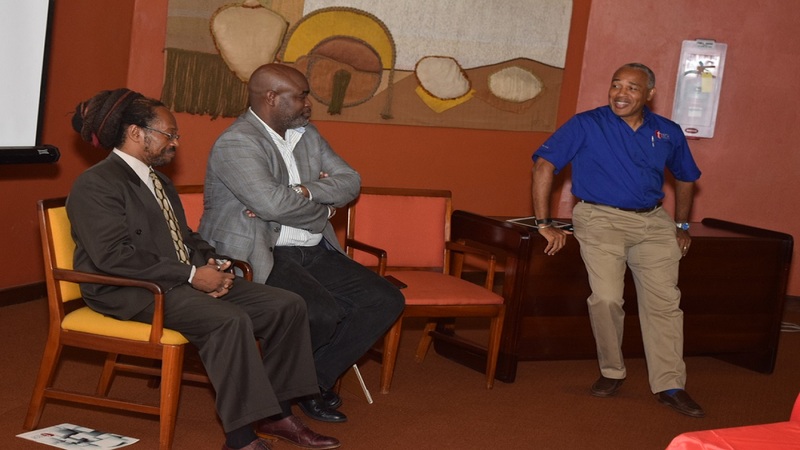 Through tTech’s guidance, attendees will learn how they can position I.T. as a growth differentiator in their business strategies and how it can be used as a catalyst for innovation by helping them achieve more dynamic results. 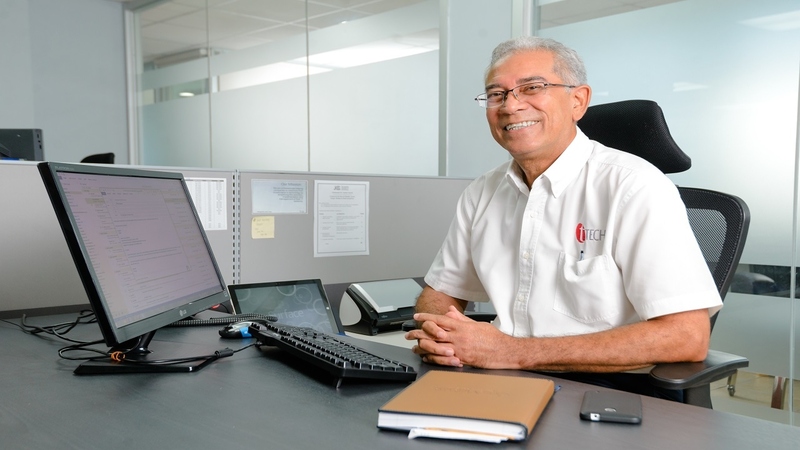 “At ‘Tech Con by tTech’ we can learn and share ideas about how using the right technology can take care of the mundane in daily business operations,” he said.